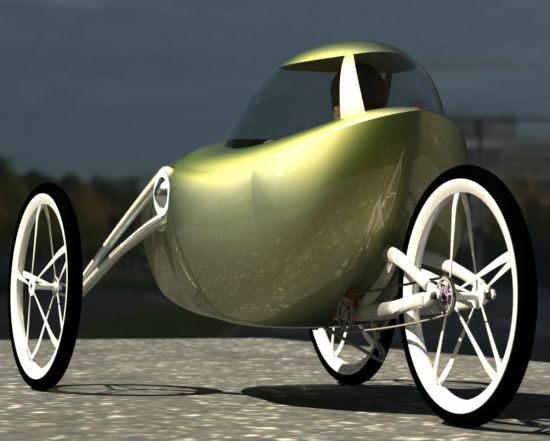 Concept cars are quickly moving towards electric and hybrid vehicles. Everyone knows that oil is soon going to be a thing of the past. Not only it leads to air pollution, but it has also limited reserves. Concepts like Velomobile show that this is going to be the trend in the near future too. 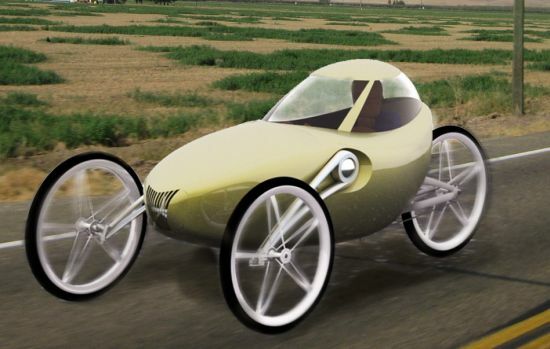 Therefore, let us take a look at the Velomobile and other eco-friendly concept cars that might become mainstream in the future. 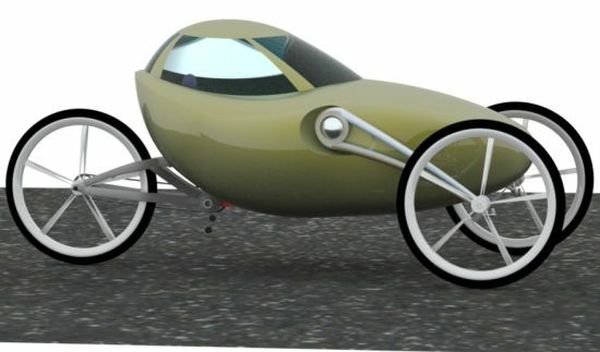 The Velomobile concept from designer Joseph Campbell, is intended for making the Velomobile “more American” and suitable for America’s current transport grid. 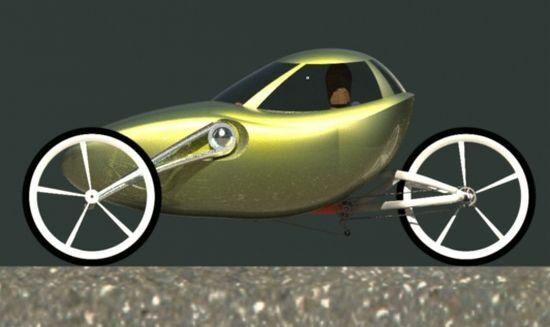 Most of the velomobiles in action are European, small and aerodynamic; the new concept however, takes a different route in a larger, more agile velomobile suitable for mass production. The overall size is comparable to a small car at about 9′ x 4-3/4′ x 4′; this improves visibility and helps it blend in with other vehicles in the transportation grid, rather than being a thing for the bike lane. 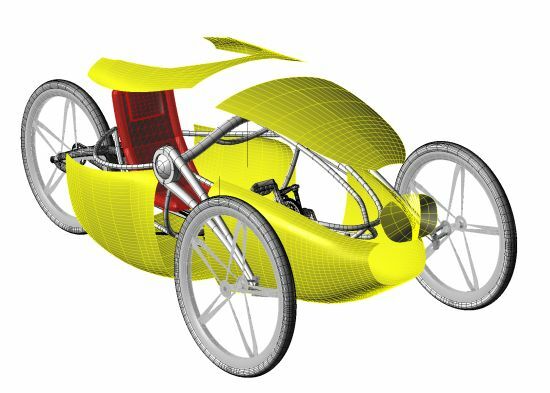 Its construction consists of a steel tubular frame with replaceable ABS panels, while the suspension uses torsion springs inside pivot points of the control arms. 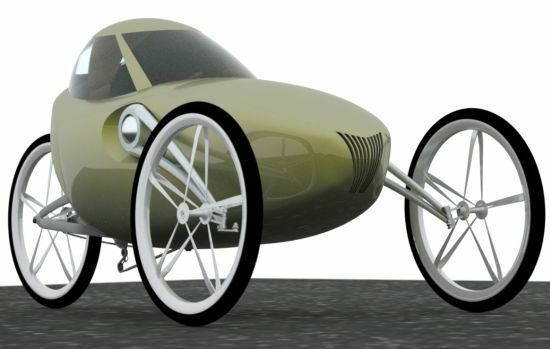 Employing a rear drive system, the concept does away with having pedals and a crank in favor of a cassette and belt drive pulley. Planned improvements to this model include electric assist, all wheel drive, a removable “truck bed” body, internally geared swing arm w/ reverse, head/ tail lights and a solar film wrap. 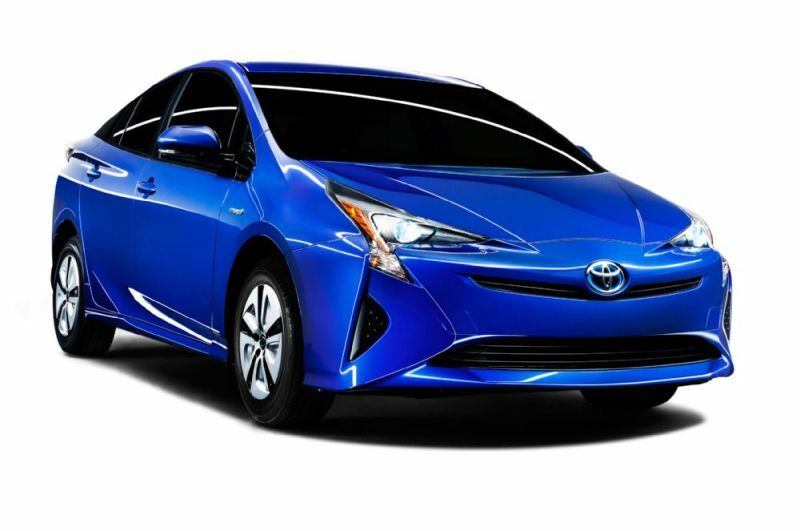 Toyota Prius Eco is one of the most eco friendly cars. It is powered by a 1.8 litre engine along with battery which produces 98 PS power. It has better mileage than before, and the redesigned ports promotes faster combustion. The company has made many improvements leading to greater thermal efficiency. It has a lot of room inside for the passengers, as well as a lot of boot space, which means you can stash all your things in it comfortably while going on road trips. 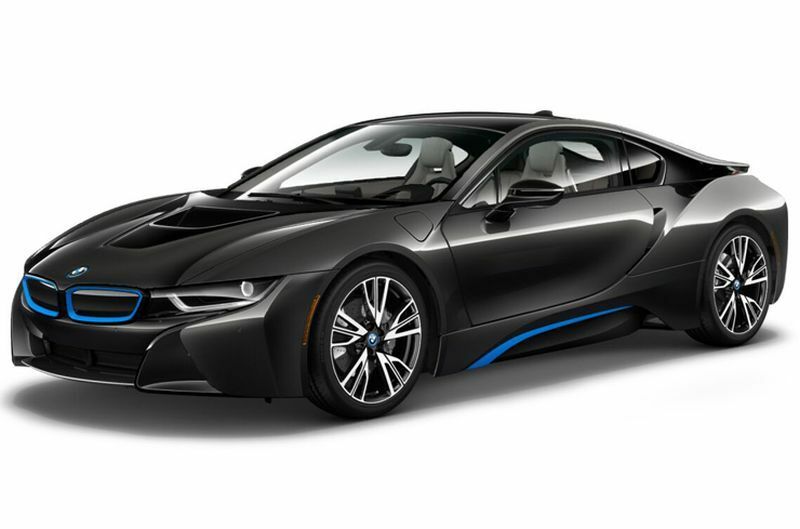 The BMW i8 was seen in Mission Impossible and wowed everyone with its great design. It made its mark in the Auto Expo too, and this hybrid sportscar is seamlessly powered by a 7.1 kWH motor and a 1.5 l petrol engine, churning out 570 Nm torque and 354 bhp power. Eco friendly comes at a price however, as it is priced 2.29 Cr in India. 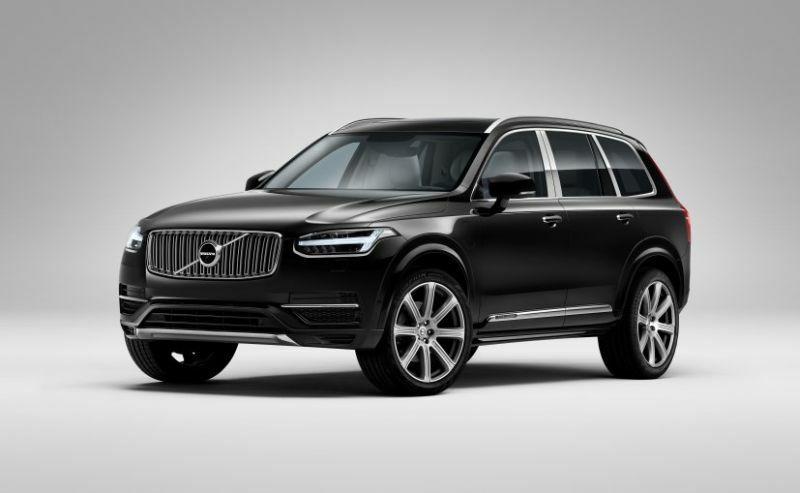 The Volvo is a powerful eco friendly car for the family. This SUV is powered with an electrical unit as well as a 2 litre capacity petrol engine, churning out 407 bhp power and torque 640 Nm. The price is one Cr less than the BMW but might be a good choice for the family. 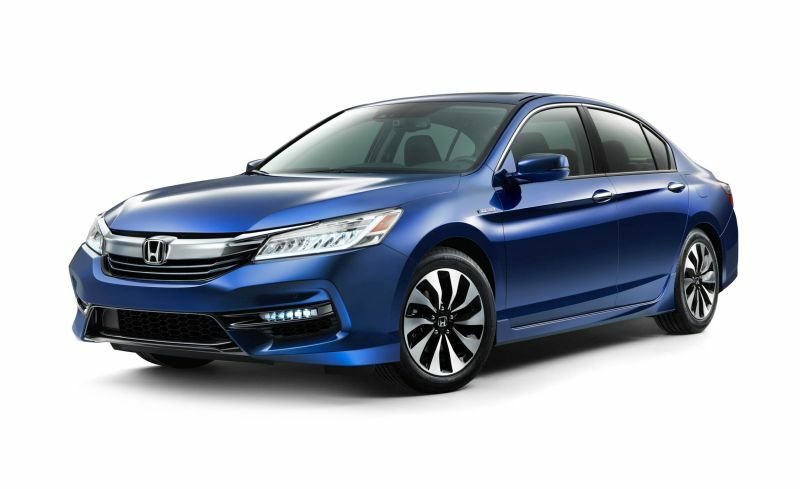 Honda has entered the Indian Auto market after a long gap, with its hybrid Honda Accord. The car gets it power from a two litre engine as well as an electric motor which churns out a power of 211 bhp power. It seems to have good performance, just like its petrol version. This is another hybrid car which will give off fewer emissions on road. It gives another eco friendly option to Indians looking to decrease their carbon footprint while driving. 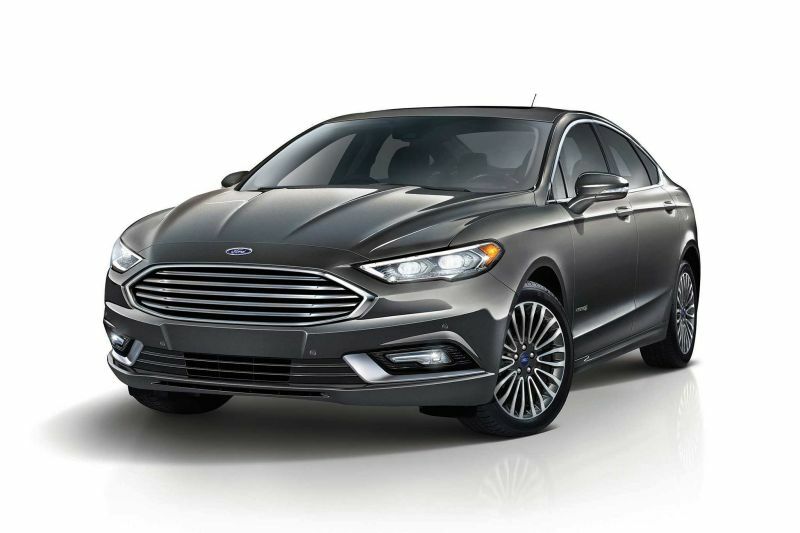 It has luxury features that are priced much less than other eco friendly luxury sedans. This powerful saloon car has a petrol engine (2.5 l) combined with an electric motor which gives a power of 160 bhp power and 233 Nm torque. 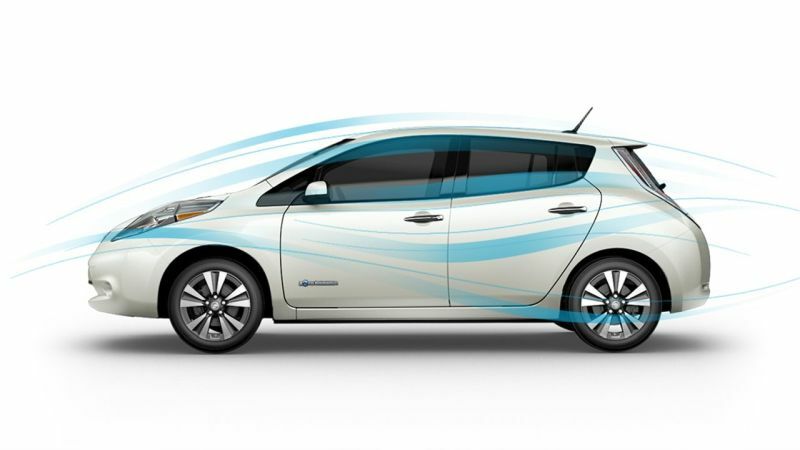 Nissan has come up with a nifty little electric car, the Nissan leaf. It can do 107 miles in one charge, and may not be the solution if you’re a lover of road trips, but for city driving it seems to be a good eco friendly solution. Besides, it gives off just 204 gms of carbon dioxide per mile. Hyundai’s Sonata Hybrid plug-in can transition seamlessly from engine to electric and can give you a smooth ride. It has in-car infotainment, connectivity and fresh color palette. 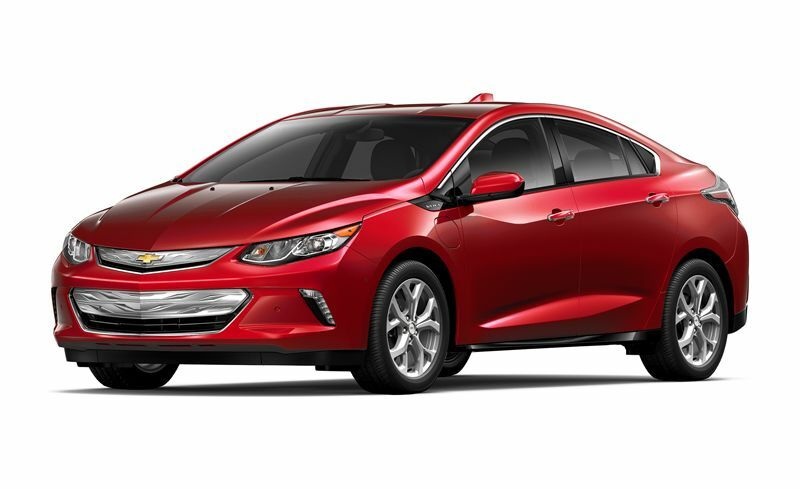 It does 27 miles on electric power, without disturbing the internal combustion functions, but you have to keep a gentle pressure on the accelerator to ensure smooth driving. Ford’s electric version of 2017 has many good points, including the design and styling improvements. The dashboard has the addition of Apple CarPlay and Android Auto, as well as Sync 3 to keep you connected. The eCVT’s performance could have been better according to experts, but it gives a decent performance on the whole. This electric hybrid car can give you 53 electric miles with full charge and 420 miles with a full gas tank, allowing you to travel greater distances without stopping for a refill. It charges in 4.5 hours with a 240 volt charger. It has better phone integration and is also rated one of the safest cars. 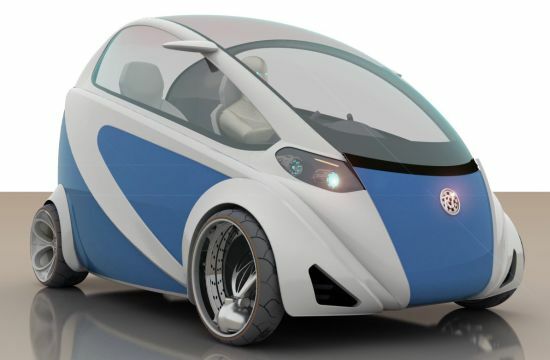 Conceived by designer Ricardo Fedrizzi, the “Bug” is an agile urban micro-car for two people that allows safe, brisk and sustainable commutation on city roads. 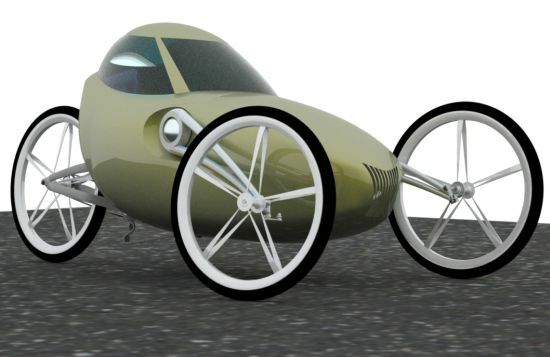 Touting an aerodynamic shape, with fluid curves, which gives greater efficiency by increasing the autonomy, the new electric car by the Brazilian designer focuses mainly on maximum weight reduction, promoting economy and performance. The micro-car replaces the glass windows and windshield with much lighter and resilient polycarbonate to ensure complete safety. Made in recyclable and renewable materials, such as polymers with a load of vegetable fiber, the Bug comes with both light and tough alloys, designed using nanotechnology, to allow a safe and an environmentally responsible traveling, and that too at an affordable price. Eco friendly automobiles are now available in every segment from compact cars, SUVs and luxury sedans, which you can choose from, to enjoy a smooth eco friendly ride.